It’s that time of year again in the Northern Hemisphere’s high country, where winter yields to summer and territory reopens for trail running play. Suns out, guns out. Skies out, thighs out. Get your flex on with your specs on… Alright, that last one was horrible. 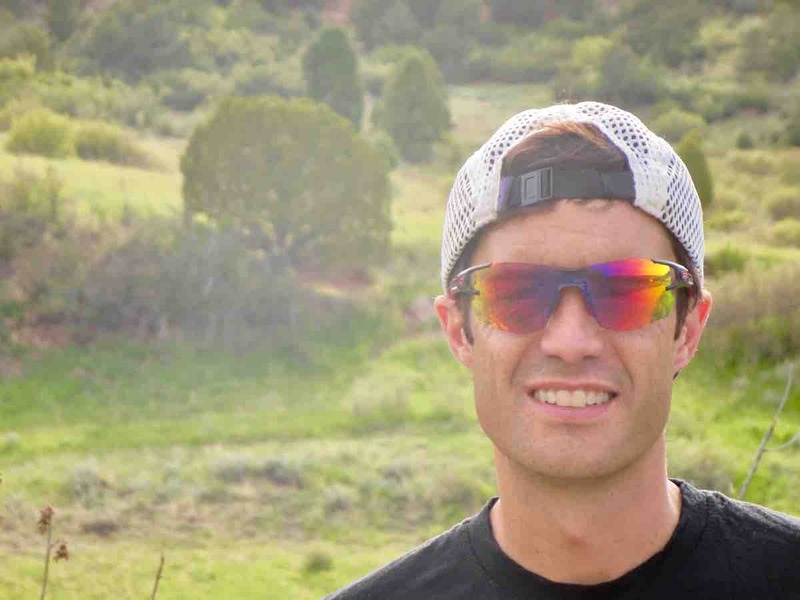 What’s not horrible are sunglasses with great optics designed specifically with trail running in mind and that protect your eyes from the elements. 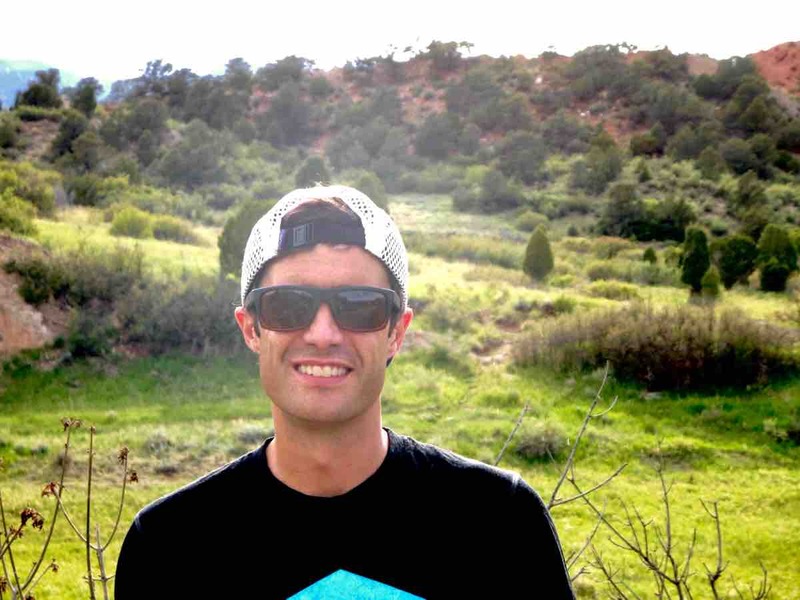 Just as with any trail running gear, the technology and materials that go into making great sunglasses are changing and frames are getting lighter and lenses clearer. The sunglasses reviewed here were selected to both highlight great technologies such as photochromic lenses with a bit of style so that you don’t look like a triathlete mid-race. We also wanted to showcase several different models from different price ranges to give runners a range of options. In the balance of this article, we review the Julbo Eyewear Aerolite, the Zeal Optics Drifter, and the Tifosi Optics Synapse sunglasses. 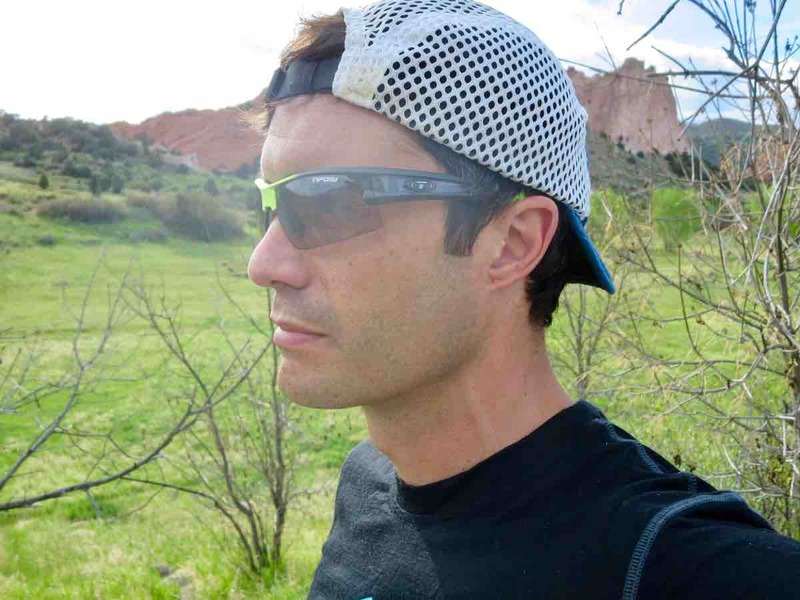 The Julbo Eyewear Aerolite ($190) tagline is “designed to be forgotten,” and it is appropriate. As the smaller version of Julbo’s popular Aero model, the Aerolite is designed for women and any runner with a smaller face. As someone fitting the latter category, I was excited to finally find a Julbo model that doesn’t dwarf my face. The Aerolite weighs a scant 22 grams, and I particularly enjoyed that I had zero irritation on the tops of my ears after wearing these shades all day long. They ventilate extremely well, even in humid conditions, and they also clean off well by just rinsing them with water at an aid station mid-race. The Aerolite comes in two lens options, Julbo’s Spectron 3 Lens (category 3) or the Zebra Light photochromic lens (categories 1 to 3). While the Spectron 3 lens is a darker, more-protective lens suitable for a variety of bright daytime conditions, the Zebra Light photochromic lens really accommodates almost every light condition from dawn to dusk. I tested the Zebra Light lenses. On bright sunny days, the Zebra Light lens darkened just enough so that I wasn’t squinting, whereas in flat grey conditions the lenses softened the light. Admittedly, I have light-sensitive eyes and I found that, at times on bluebird days, I craved just a bit darker contrast from the Zebra Light lenses of the Aerolite. The barely there feel of the Aerolite stays in place by a sticky adjustable rubber nosepiece and sticky rubber on the arms of the sunglasses. Plus, they’re made in France and I’ve experienced fantastic customer service from Julbo. The Julbo Eyewear Aerolite with Zebra Light lenses side view. This new model from Boulder, Colorado-based Zeal Optics was a bit of a surprise for me. With such a fashion-forward brand, especially one that is owned by sunglasses magnate Maui Jim, I expected great optics with a lot of weight. However, Zeal’s plant-based Z-Resin frame and newly designed, plant-based E-llume lens really impressed. The Zeal Optics Drifter ($149) is flexible, lightweight, durable, and incredibly comfortable for all-day wear. Made in Mauritius, the plant-based resin frame grabbed my face and stayed put on both the arms and nosepiece. I recently took them on a 13-hour day in the mountains and they were comfortable the whole time, and the copper lenses are absolutely outstanding. The polarized E-llume copper lens is so clear, with colors that really stand out, that they seem to have a relaxing effect whether running or having a post-run beverage. Additionally, I liked the style of the Drifter, and if I had to select one pair of sunglasses to splurge on for both running and casual use, this would be it. Some issues I had with the Drifter include a lot of lens fogging on humid days and during climbs. This was annoying. They also seemed to collect more sweat drops from my eyebrows as they have very full coverage, but I came to tolerate this as the optics were so good. The Zeal Optics Drifter side view. As a more budget-minded photochromic model, the Tifosi Optics Synapse ($70) does not disappoint. I was impressed that this model gets much darker than the Zebra Light lenses on the Julbo Aerolite for full-sun conditions without sacrificing optical clarity. While the Synapse feels slightly heavier than the Julbo (I couldn’t find weight specs for the Tifosis), this wasn’t a deal breaker given the price for these Taiwanese-made shades. 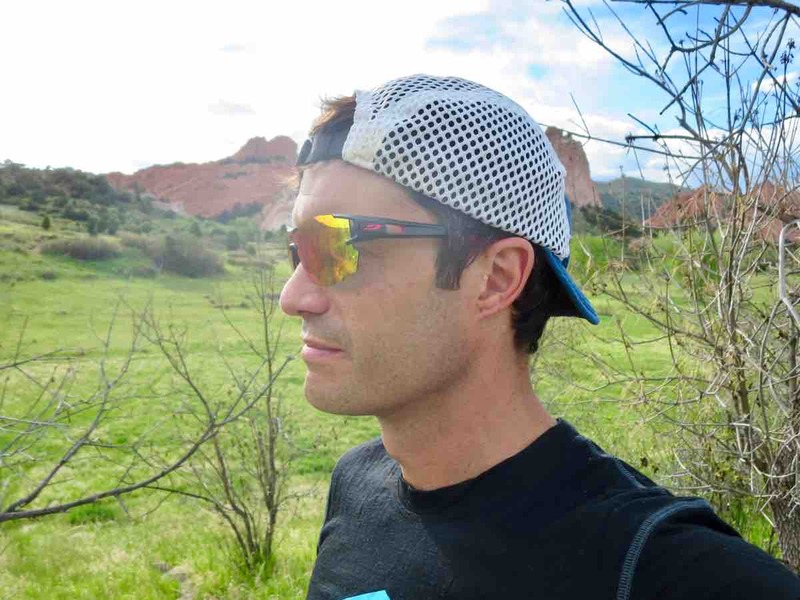 What was a bit of a deal breaker for me was the outdated look of the Synapse as it seemed to be reminiscent of so many other sport sunglasses that I wouldn’t be caught dead in outside of running. The vented lenses were great in dry conditions but did fog over in humidity and climbs and the nosepiece is stationary, which led to them sliding down my nose a bit during extended sweaty climbs. The Tifosi Optics Synapse side view. These are our eyes, morons. The constant barrage of sunlight, wind, dust, sand, the occasional branch, and general exposure to over extended periods of time we deal with during trail runs and ultramarathon races are hard on our eyes. If you are sensitive to bright sunlight, that’s a whole other story. And if you need prescription lenses to see well, then you probably need prescription sunglasses to run well, too. Invest in them and enhance your running experience as well as the longevity of one of our most beloved senses and organs. Have you tried any of these three models, the Julbo Eyewear Aerolite, the Zeal Optics Drifter, or the Tifosi Optics Synapse? If so, what are your thoughts on what you tried? 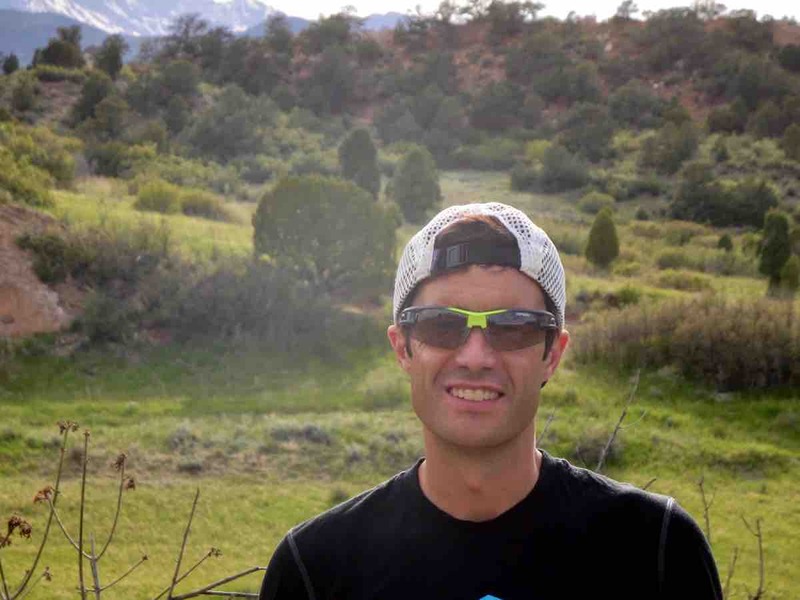 What is your favorite model of sunglasses for trail running? What features of that model make them right for you? 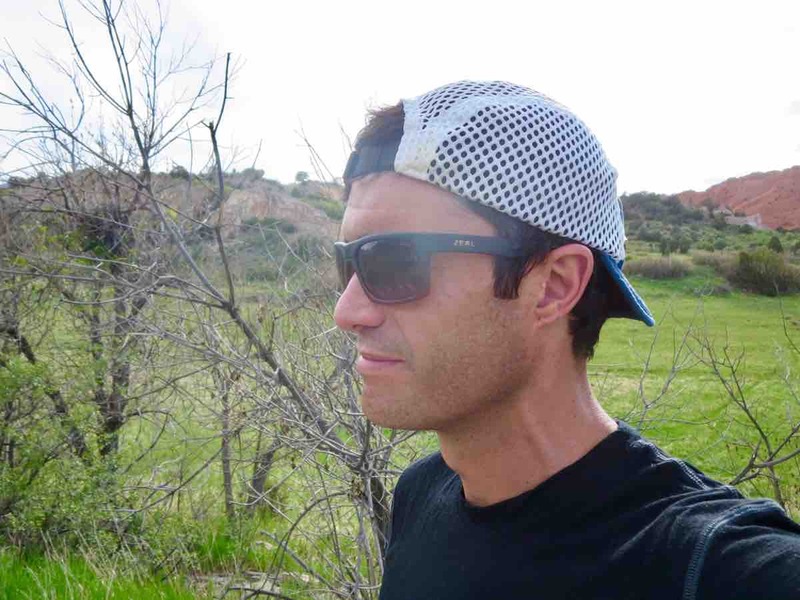 I have the Julbo Aero’s and find them excellent. Highlights include never fogging, ease of running through dark forest and bright sun without the need to remove them and staying put comfortably all day. The only complaint is that they aren’t dark enough on truly bright outings like running on snow in full sun. Same thing with the Aerolites. I find that I’m still squinting a little on really bright days which happen often here in Colorado. I wish they had a Cat 2-4 for this purpose. Otherwise, incredible sunglasses. Its a real shame that Julbo dropped the Zebra cat 2-4 option from the AERO’s. I am the distributor in New Zealand and just found one of the older Zebra lens AERO’s on the shelf- perfect timing for going to Colorado in a few weeks! And thanks for the review Tom.